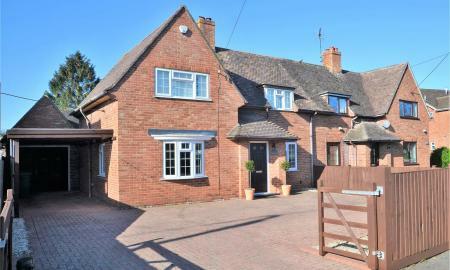 PARKERS - Set back from the road on a quiet lane, abutting fields and enjoying far reaching countryside views is this charming 4 bedroom detached house. 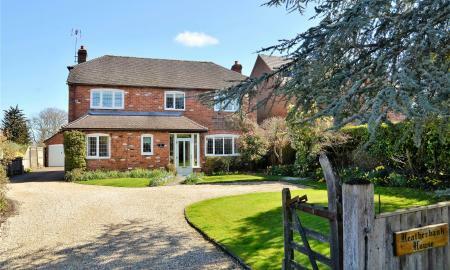 PARKERS - Unique opportunity to acquire a five bedroom family home, full of latent potential, that sits on a plot of 2 acres in the much coveted village of Bradfield. 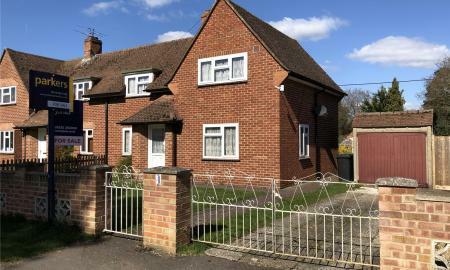 PARKERS &#150; Unique opportunity to acquire a very special 4 bedroom bungalow, complete with one bed annex, positioned on a quiet road in the sought after village of Theale. 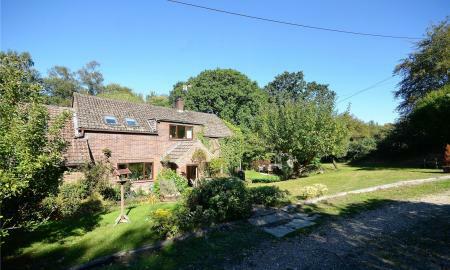 PARKERS - If you are looking for an interesting, charming and versatile village house with pleasing rural views then this property has to be on your viewing short list. 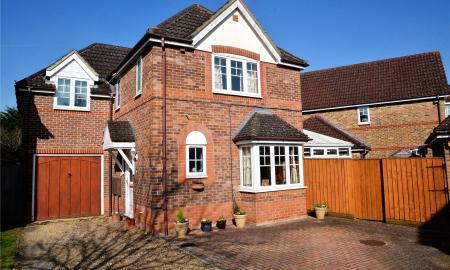 PARKERS - Located in the much coveted village of Bradfield is this rarely available detached 4 bedroom family home. 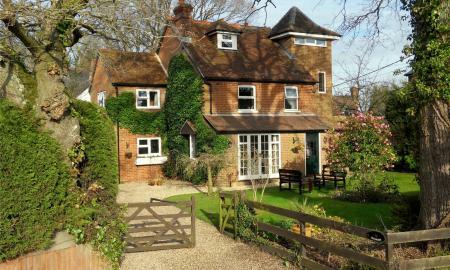 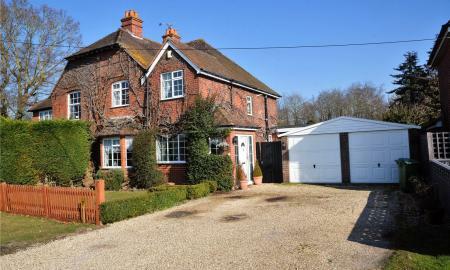 PARKERS - Full of both character and history is this delightful character cottage in this most desirable of villages. 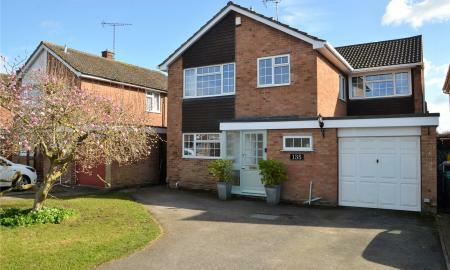 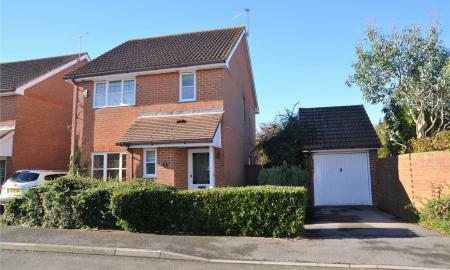 PARKERS - Immaculately presented 2 bedroom home located in the desirable village of Bradfield Southend. 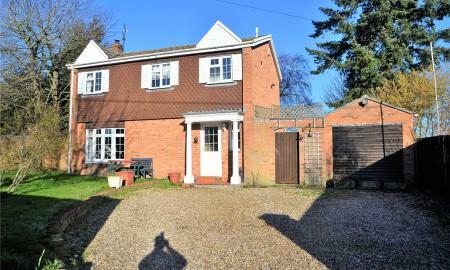 PARKERS - Positioned on a quiet road in the sought after village of Bradfield Southend and enjoying pleasing rural views to the rear is this three bedroom semi-detached home. 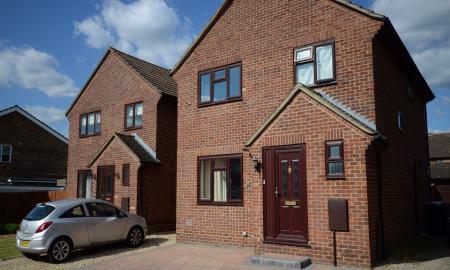 PARKERS - Rarely available four bedroom detached family home with two reception rooms and garage located in the sought after village of Theale. 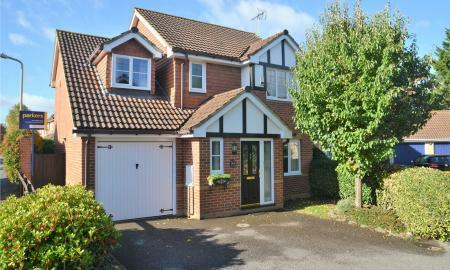 PARKERS - A well presented four bedroom detached family home located in a desirable area of Theale. 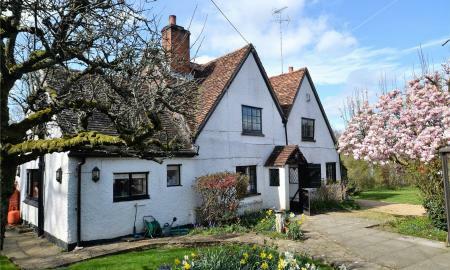 PARKERS - Incredibly rare opportunity to acquire a delightful, semi-detached, character cottage on the desirable &#145;North Street&#146; within the village of Theale. 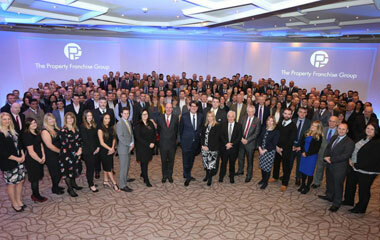 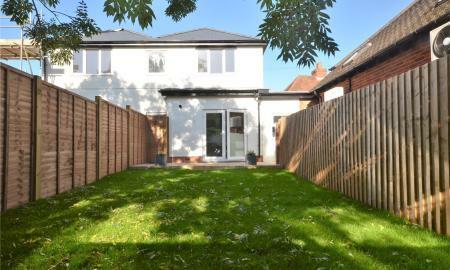 The property is currently going through the final stages of a comprehensive refurbishment. 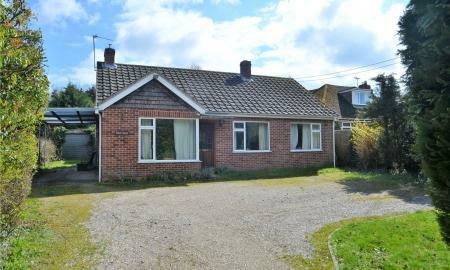 PARKERS &#150; Great opportunity to acquire a detached bungalow which is full of latent potential and that sits on a good sized plot. 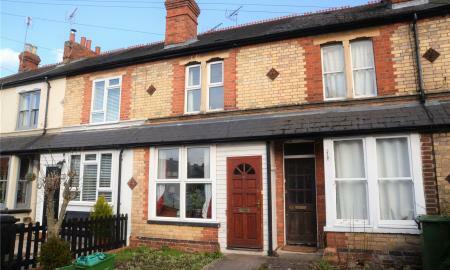 PARKERS - Unique opportunity to acquire a completely refurbished three bedroom property, with impressive open plan living, located minutes away from canal side walks. 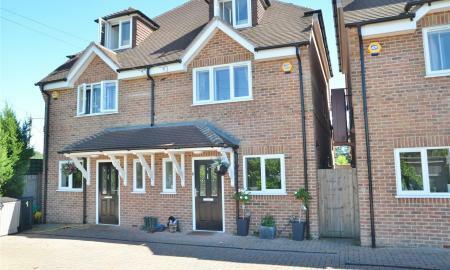 PARKERS - Rarely available opportunity to acquire a 3 / 4 bedroom family home in the desirable Aldermaston Wharf development. 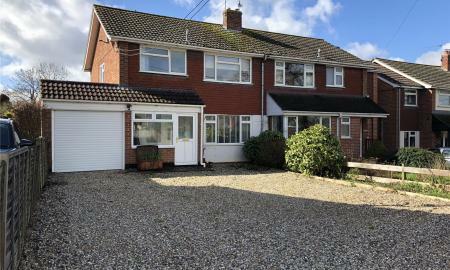 PARKERS - Great opportunity to acquire a three bedroom semi detached property that is full of potential and within walking distance of countryside and Aldermaston railway station. 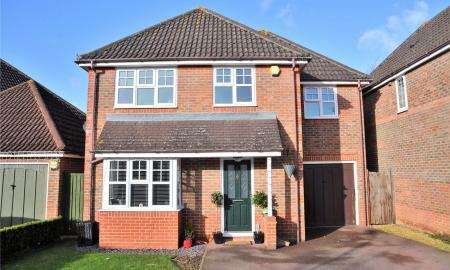 PARKERS - Well positioned in a desirable street within the village of Theale is this three bedroom detached family home with ensuite facilities, driveway parking and garage. 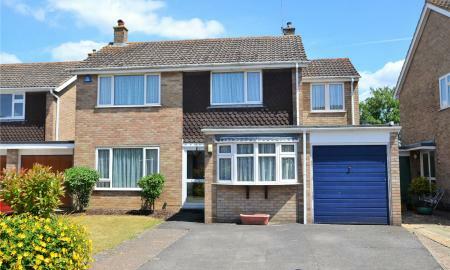 PARKERS - If you are looking for a four bedroom home that represents excellent value for money then this home must be on your viewing list! 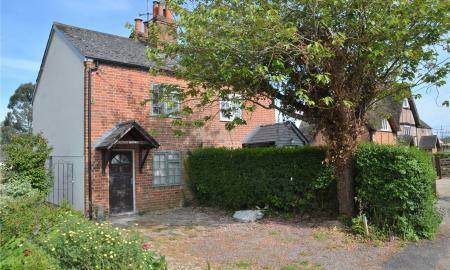 PARKERS - Forming part of a converted historic public house, in the centre of Theale village, is this two bedroom end of terrace property. 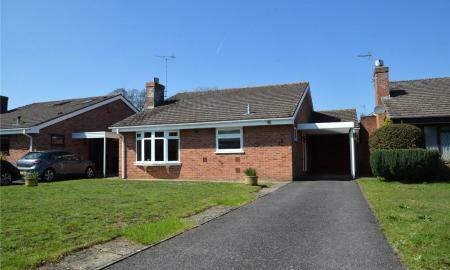 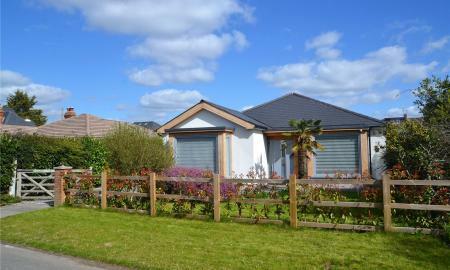 PARKERS - A rare opportunity exists to purchase a detached 3 bedroom bungalow in the desirable village of Beenham. 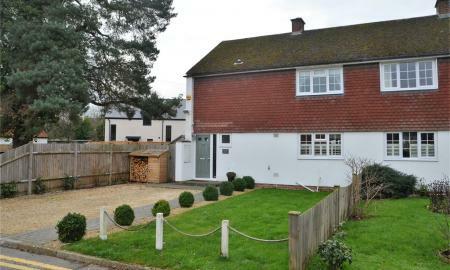 PARKERS Rarely available opportunity to acquire a realistically priced 2 bedroom house, with additional bonus room that is full of conversion potential and is well placed to enjoy all that Pangbourne has to offer.